I am SO over the moon to share this deal with you! 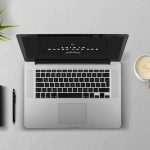 Every course creator needs a way to create and edit videos – and now you can get Camtasia (one of my very favorite tools) for only $20. In fact, when a friend told me about this deal, I started looking for the scam because it seemed too good to be true! Humble Bundle is a website that sells bundles of computer games, software and books. 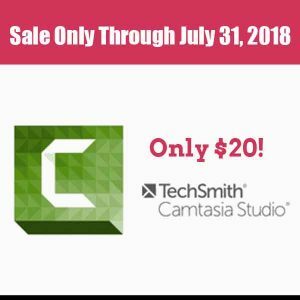 And in July, they are offering a bundle that includes Camtasia AND SnagIt for a bundled price of only $20. Your license can work on either a PC or a Mac. Go here to get your copy or keep reading for the longer explanation. Camtasia is a screen recorder and full video editor. It lets you create presentations and record voice overs to create amazing videos for your courses and for your promotions. It works on both the PC and the Mac, and is the primary tool I use to create and edit videos. Humble lets people “pay what they want” for bundles of games, software and books. This particular bundle has games PLUS the Camtasia and Snagit software program and requires a minimum payment of $20. 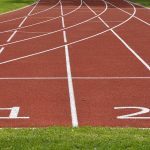 First, go to this link. Then you’ll need to scroll down to where it says, “Pay $20 or more dollars to also unlock” and it lists Camtasia and SnagIt. Then click the green “Pay What You Want” button on the top right and complete your order. 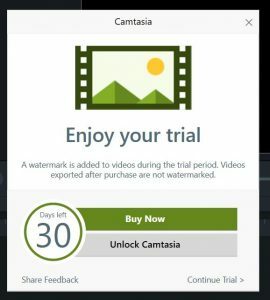 Make sure you pay at least $20 to get the Camtasia special. 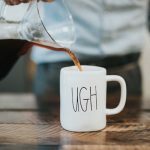 Humble does offer a subscription program but I didn’t sign up for that. I just did this one purchase. 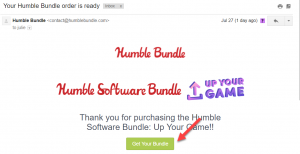 You’ll receive an email saying “Your Humble Bundle order is ready” with a link to download your software and the license keys. You’ll want to set up an account with Humble to keep track of your license keys for the software. You then download and install the software on your computer. The software will be the trial version and then you need to use the “redemption instructions” from Bundle and the software keys to register your software with TechSmith (the company who makes Camtasia). My first question was why is this software so cheap? Camtasia is normally $249 so why would they offer it for only $20? You are actually purchasing Camtasia 9 which is not the most current version. Camtasia 2018 just came out this summer so they are offering the prior version with the hope that you will upgrade to the new version. I hope you grab this deal – it’s so worth it for creating your course videos!